We work to build a culture of diversity and engagement, and to ensure those in our supply chain are supported and treated with respect. Diversity has never been more vital to our success. As we face new challenges in an increasingly complex world, we rely on a diverse team of individuals to drive our business forward. Diversity of thought and experience is precisely what gives us valuable strategic insights, fuels our product innovation and helps us to attract the best talent. Our people are our greatest strength. Without a broad base of talented people, we cannot continue to deliver exceptional results. Our goals are to attract, hire, train and retain the most talented people. By valuing our employees, supporting their ability to work effectively together and providing them with the tools they need to succeed, we are ensuring we are the kind of company where talented people of all backgrounds want to work. Find out more about the exciting career possibilities at PepsiCo. 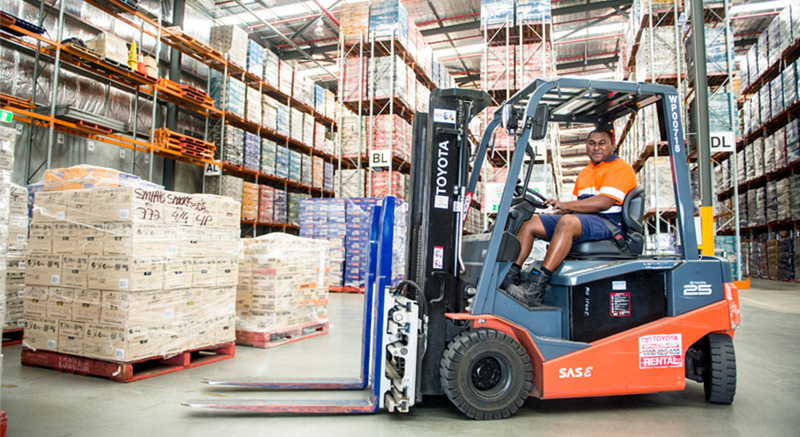 Our first priority as a company is the safety, health and well-being of our associates. We aim to support and sustain a culture of safety striving for an incident-free workplace. To ensure occupational health and safety throughout our operations, our business is staffed with health and safety professionals, and safety committees or coordinators are present and active in all company-owned manufacturing plants. We set annual health and safety strategic targets and plans for improvement in all our individual businesses, and leaders have specific health and safety objectives in their Performance Development Plans.